Panic! At The Disco are scheduled to release their music video for “The Ballad of Mona Lisa” off of Vices & Virtues, their new album which is available March 29th. 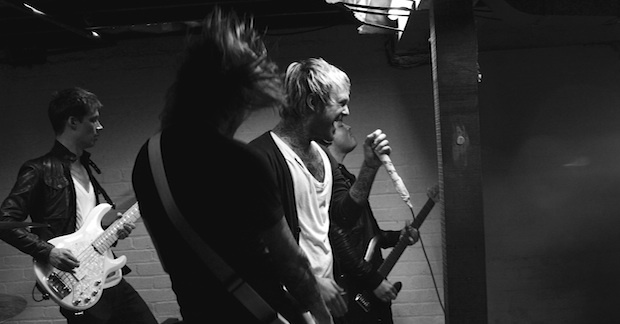 Alternative Press has exclusive photos from the video here.